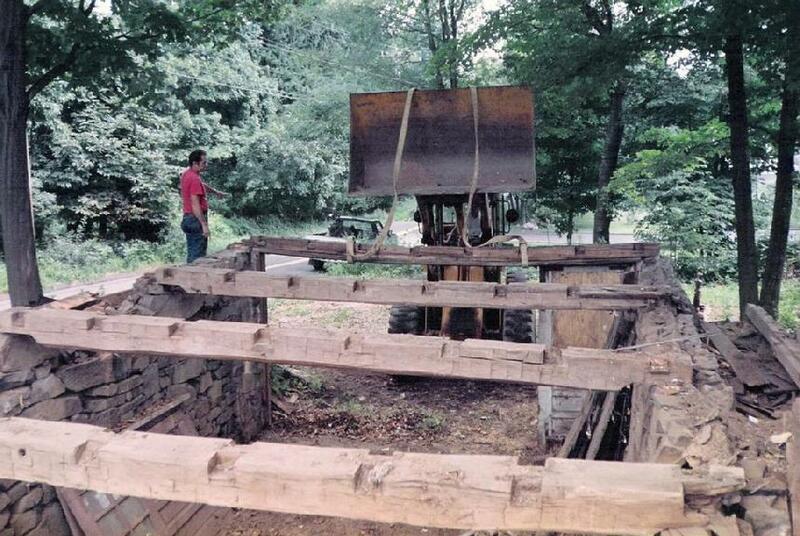 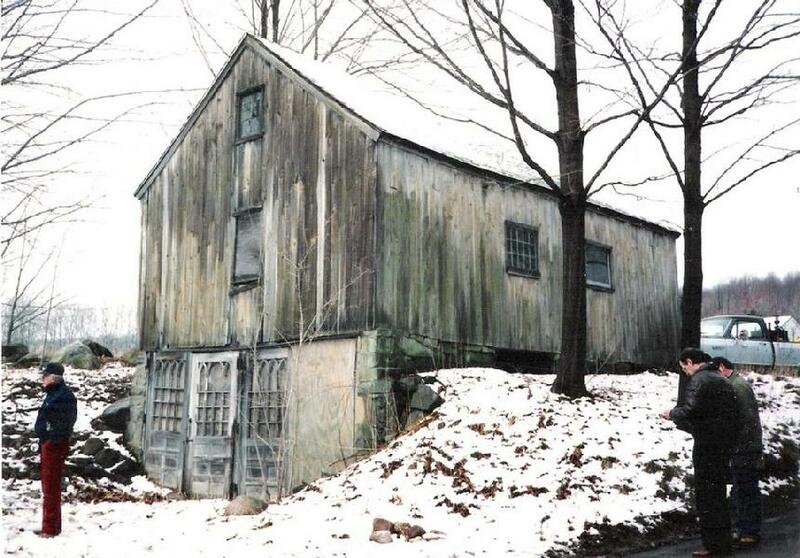 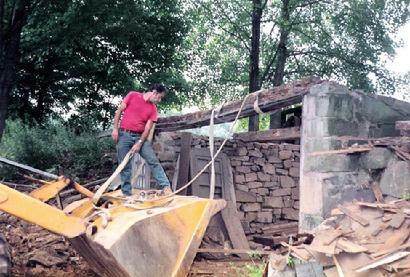 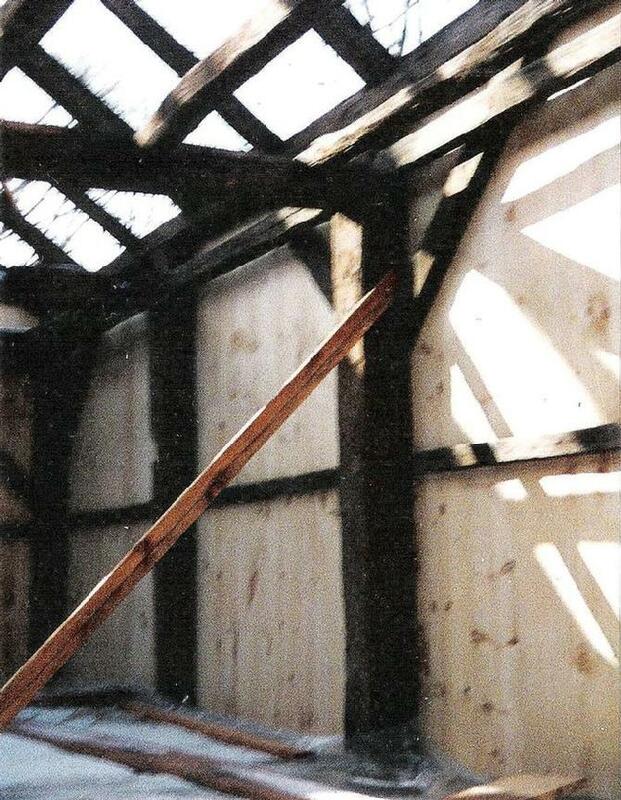 In 1992, the Talmadge cider mill (1810), originally located on West Woods Road, was dismantled, piece by piece, by volunteers from the Historical Society and Eli Whitney Technical High School. 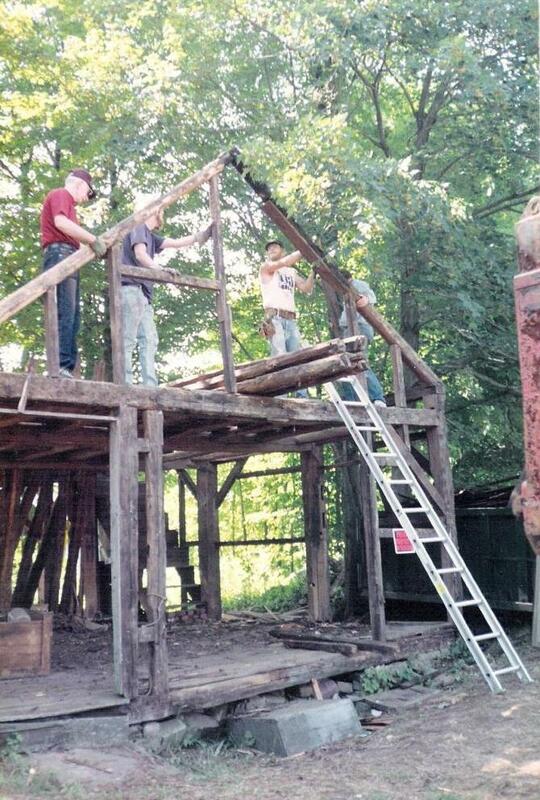 The structural pieces were then transported and reassembled on land adjacent to the Jonathan Dickerman house on Mt. 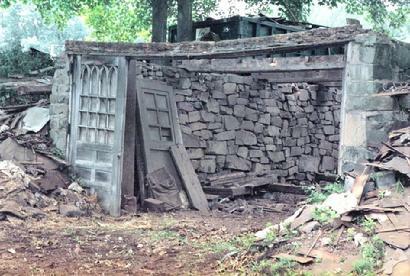 Carmel Avenue. 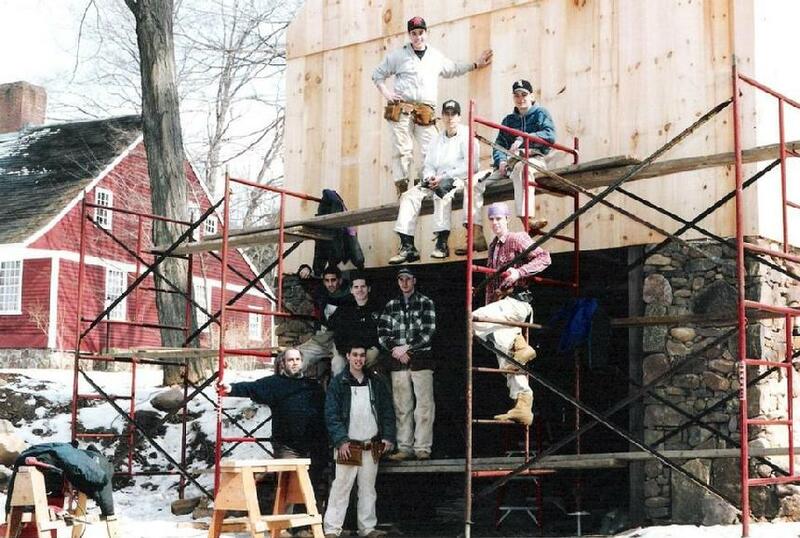 The hand milled siding was provided by the Doolittle Sawmill.